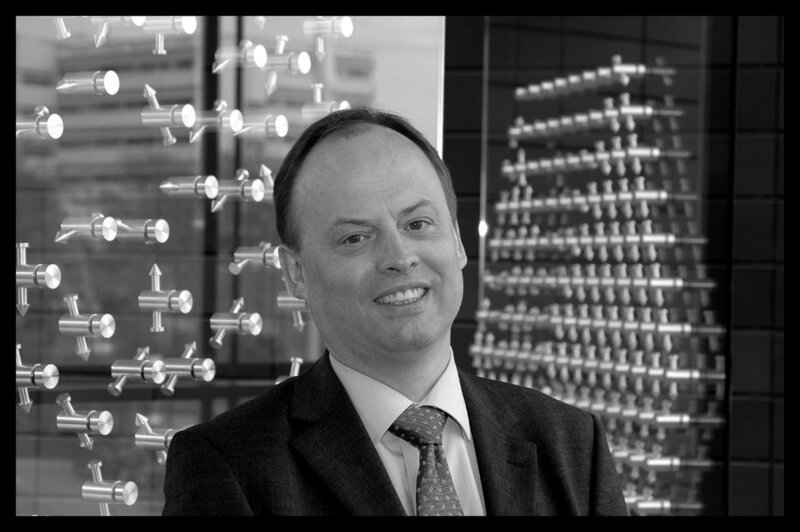 On 24 October 2018 Karlheinz Meier, the leader of the neuromorphic computing ("silicon brains") project-part, died. 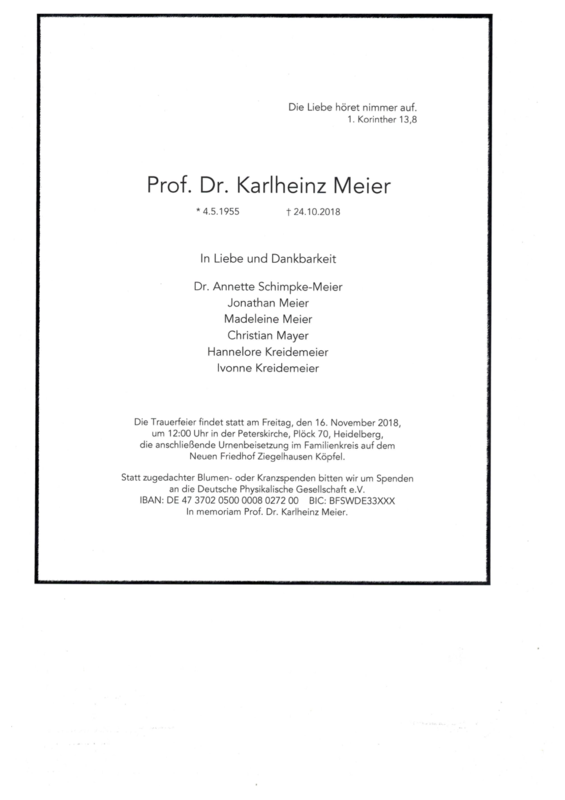 The research group continues the work and also also operates the twitter account @BrainScaleS, which Prof. Meier used for many years to send news realted to neuromorphic computing. He passed away on the 24th of October, after fighting his grave illness bravely for more than two years. A period, during which his tremendeous power of will allowed him to keep up with all his duties and his creative power never waivered. His ideas, imagination and deep scientific understanding made our research on the BrainScaleS system possible: creating electronic systems for non-Turing information processing after the biological example. Our progress in this area will be forever linked to his great mind. The memorial service will take place on Friday, 16 November 2018 at 12:00h in the , Plöck 70, Heidelberg, Germany.